Check out the Pacers' full bid submitted to the NBA that ended up beating out the competition and securing the 2021 NBA All-Star Game. 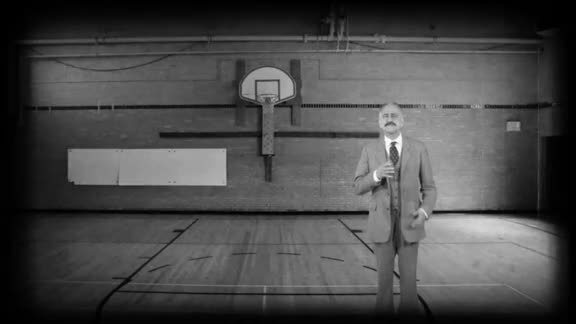 The bid features Quinn Buckner highlighting the rich history of basketball in the state of Indiana and showcases Indianapolis' unique features that make it perfectly suited to host an event sprawling as the NBA All-Star Game. 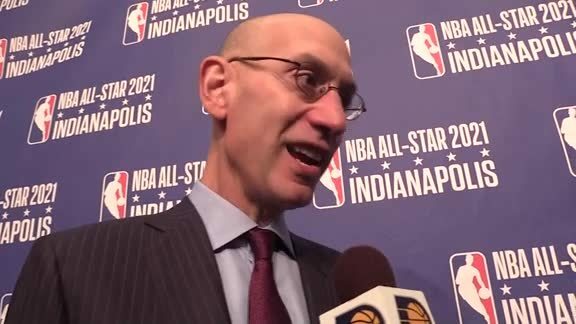 December 13, 2017 - Adam Silver, Commissioner of the NBA, speaks highly of the Pacers ownership and about why he's looking forward to bringing the NBA All-Star Game to Indiana. 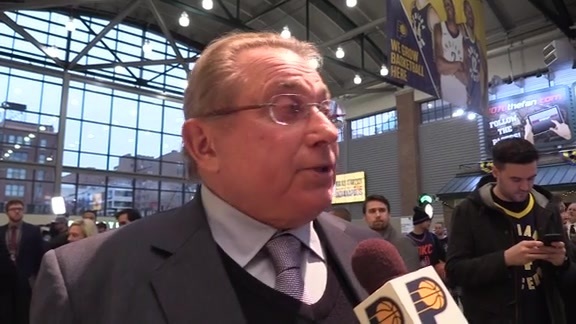 December 13, 2017 - Pacers Sports & Entertainment Owner Herb Simon spoke with Pacers.com's Eddie White following Wednesday's announcement that the Indiana Pacers will host the 2021 NBA All-Star Game. 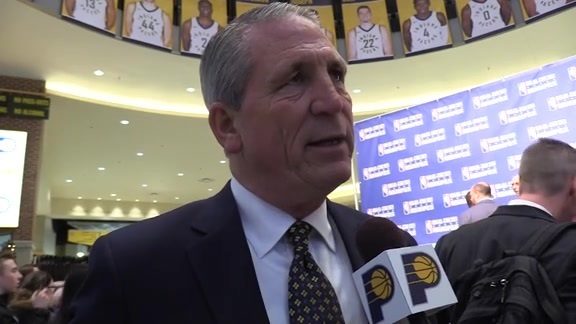 December 13, 2017 - Pacers President Rick Fuson talks about the significance of having the NBA All-Star game in Indianapolis in 2021. 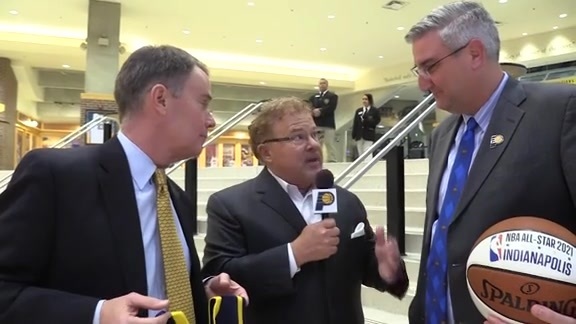 December 13, 2017 - Indiana Governor Eric Holcomb and Indianapolis Mayor Joe Hogsett spoke with Pacers.com's Eddie White about today's announcement that the Indiana Pacers will host the 2021 NBA All-Star Game.